"In 2013 we gathered 40 custom bikes in a railway arch, hung some Art on the walls and sorted some premium food and drink... 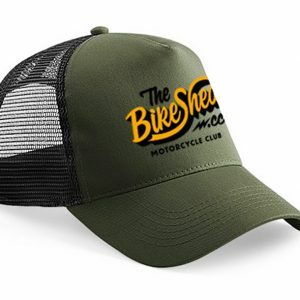 It was a damn good weekend and The Bike Shed was born. 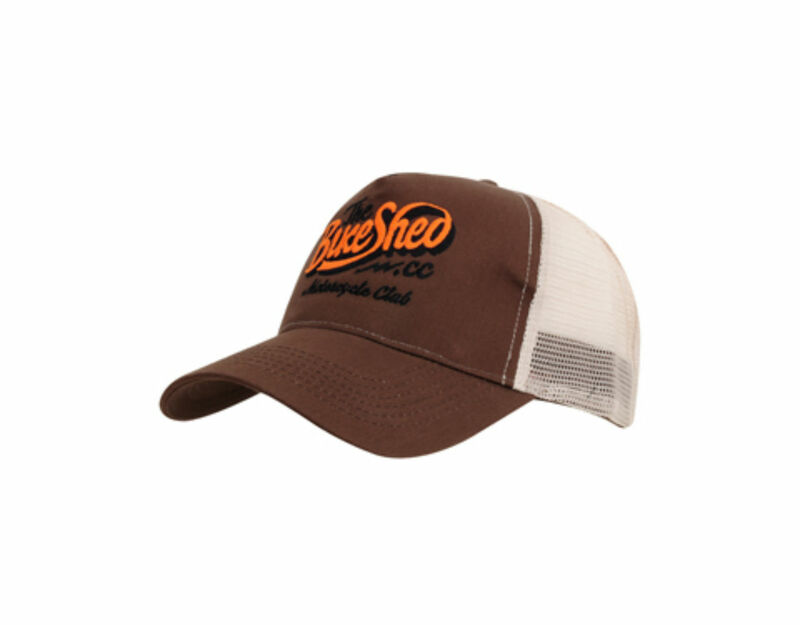 We did it again a few months later and sold our first T-shirt… Five years, eight shows and the launch of our permanent venue later here is our ever evolving “Shed Built” Apparel Collection. #rideBSMC."